SEATTLE, Wash. – Mar. 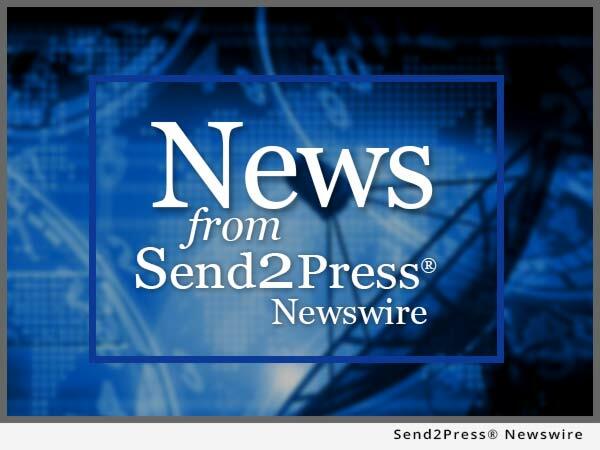 5 (SEND2PRESS NEWSWIRE) — In April, 2007, Seattle-based Trans Marine Propulsion Systems, Inc. (TMPS) plans to open a second service and sales facility in Tampa, Florida, giving added convenience to ship owners, offshore operators, power plants, mechanical industries, and ship and engine builders in all parts of the world. GREENSBORO, N.C. – Feb. 21 (SEND2PRESS NEWSWIRE) — Responding to the recognized fact that approximately 40 percent of the estimated 75 million NASCAR fans are women, Fast-Track Fan LLC announces today the launch of HerRacing.com, directed by NASCAR Busch Series Driver, Kim Crosby.